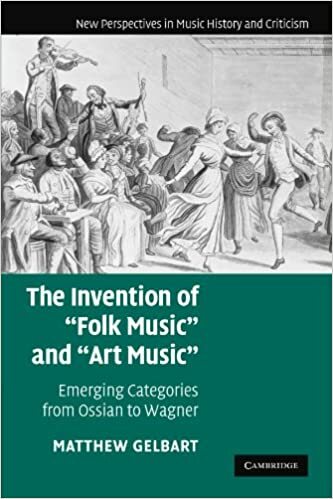 My fiddle teacher sent me this link for a book that examines the distinction between folk music and art music, or more particularly, how and why people started making the distinction. Here's another distinction between folk music and what else it can become. "Fire and Rain" by James Taylor is one of the most popular folk songs ever written in North America. I hope there isn't any dispute about it being a folk song that is sung by a folk singer. and if I was doing this song and changing the lyrics it really wouldn't matter much. But here we have James Taylor doing that himself to his own song. a progressive thing, or is James experiencing his first seniors' moment by becoming playful with it? He was very serious when he used to sing this song, his heroin habit being a big part of his reputation. He's looking good, he's on a national television talk show, and Stephen Colbert is one of my favorite hosts. even some raggae... some people do change, that's'a for sure. Here's Steeleye Span's Version of a Child Ballad, The Knight & the Shepherd's Daughter, Child 110. The words passed down through oral tradition before being written down, and it has all the structural marks of a traditional ballad - but the strong beat & electric bass guitar mark it out as 'progressive' or 'rock folk'. Nice Breton Folk Song - except, it's swung. All times are GMT +2. The current date and time is Apr-26-2019 06:23.